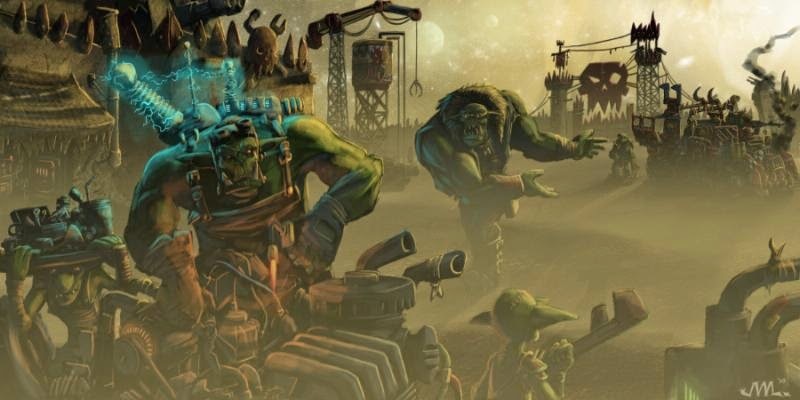 Join myself and Rites of Battle's newest Lexicanum, Trooper as we discuss something that hasn't been on the 40k scene for nearly half a decade: The Imperial Guard. 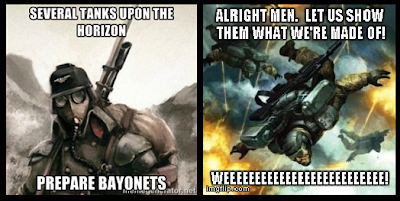 As two players who play the army, but in vastly different ways, we'll be looking into our Forgeworld Alternatives codexes for the army known as The Hammer of the Emperor... among other, less honorable names. Enjoyed this episode, nice hearing about your different IG armies. I'm reading The Best of Hammer and Bolter vol 2 now, and FYI there's an Elysian story in there, "The Mouth of Chaos". I had not heard about the story! I'll definitely try to check it out.